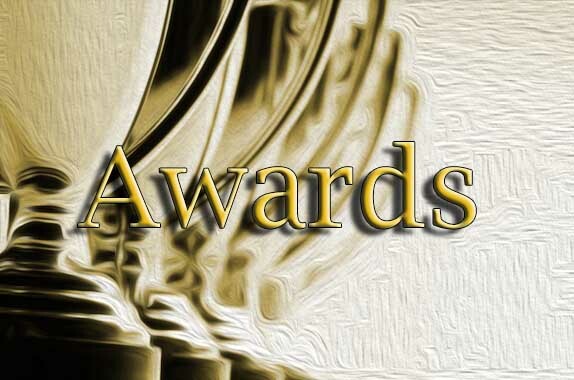 The Aisling O’Connor a journalist with the Limerick Voice student newspaper from University of Limerick interviewed Sharon Slater on the reaching the 2018 Blog Awards finals. It was published on October 7, 2018. 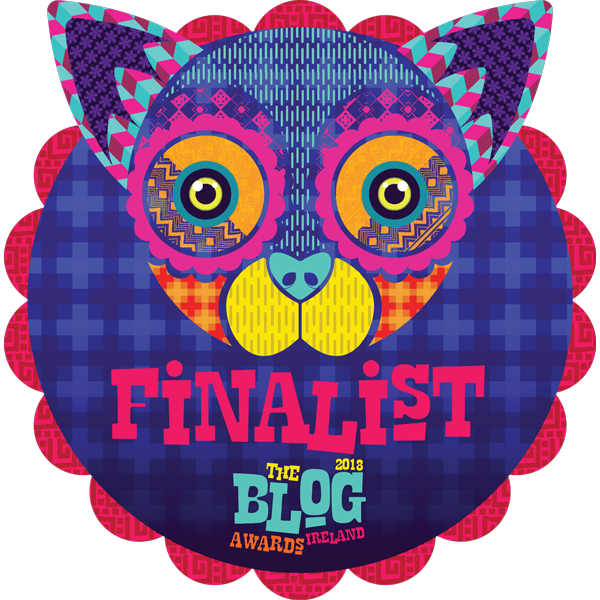 I am delighted to announce that Limerick’s Life have gone through to the final in the 2018 Blog Awards Ireland in both the Arts & Culture and Education & Science categories. 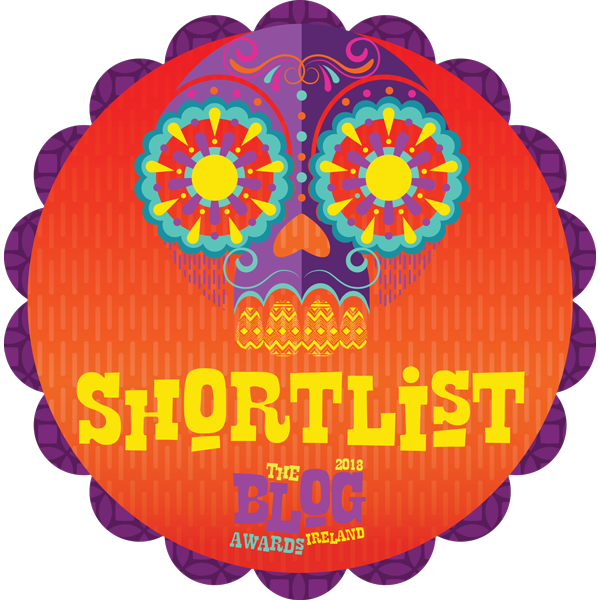 Limerick’s Life has been placed on the Short List in two categories for the 2018 Blog Awards Ireland. The categories are Arts & Culture and Education & Science. 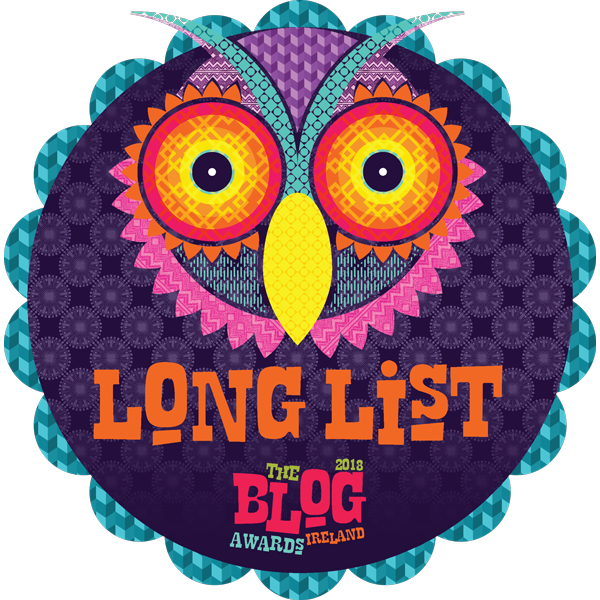 August 28, 2018: I am delighted to announce that Limerick’s Life has been placed on the Long List in two categories for the 2018 Blog Awards Ireland. The categories are Arts & Culture and Education & Science. 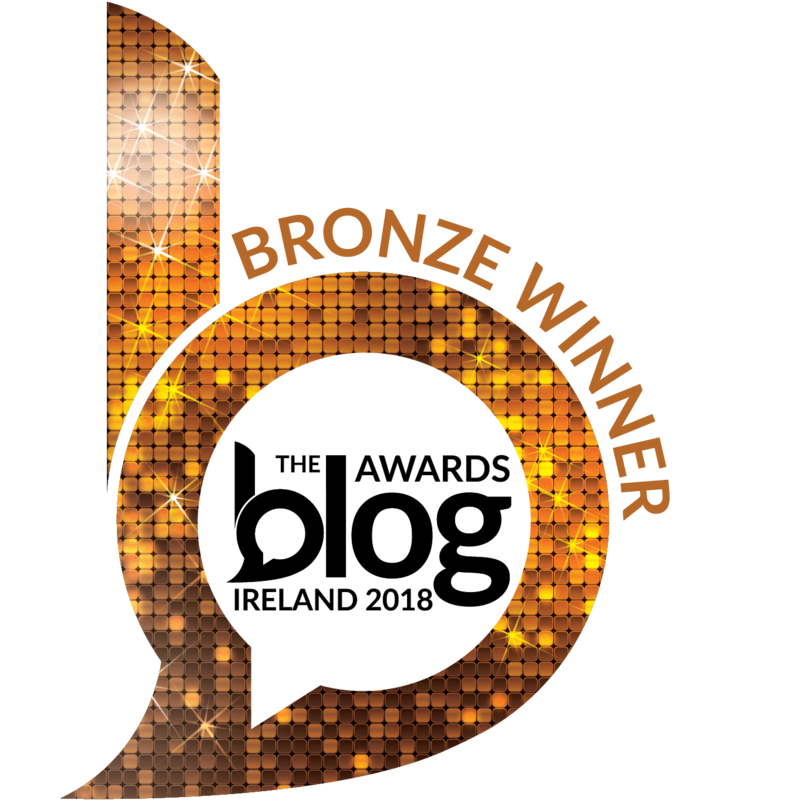 Last year, 2017, the Limerick’s Life blog received a Bronze Award in the Education & Science category. Hopefully this year the blog will be taking home the coveted trophy in either category. 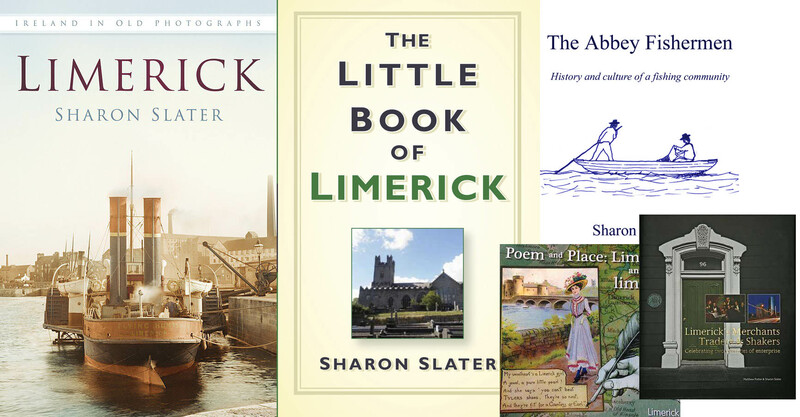 Here you can read more about the awards received by Sharon Slater and Limerick’s Life. PreviousThe opening of St Munchin’s College, Corbally in 1963.